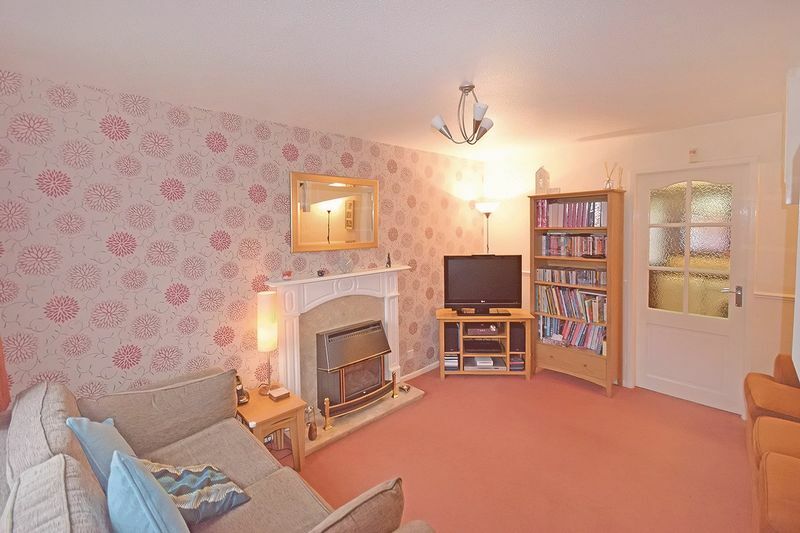 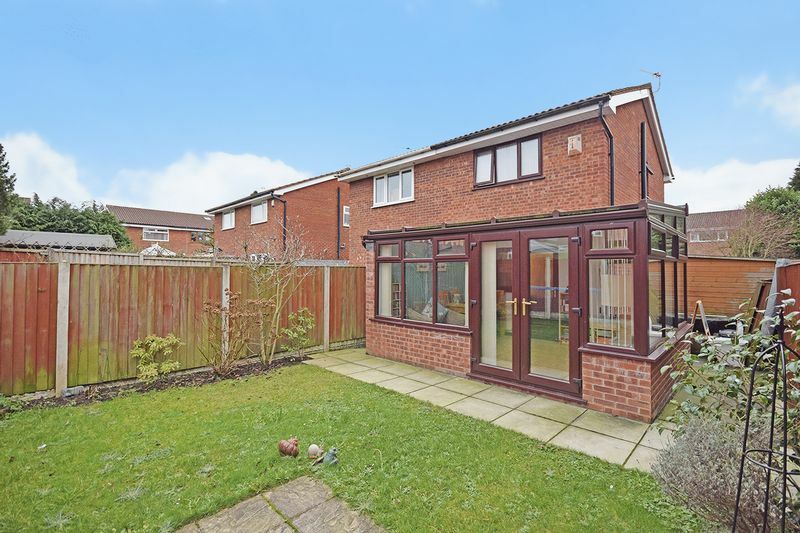 The accommodation briefly compromises of; entrance porch, living room with stairs providing access to the landing, modern fitted kitchen leading to a large conservatory extension and a spacious back garden. 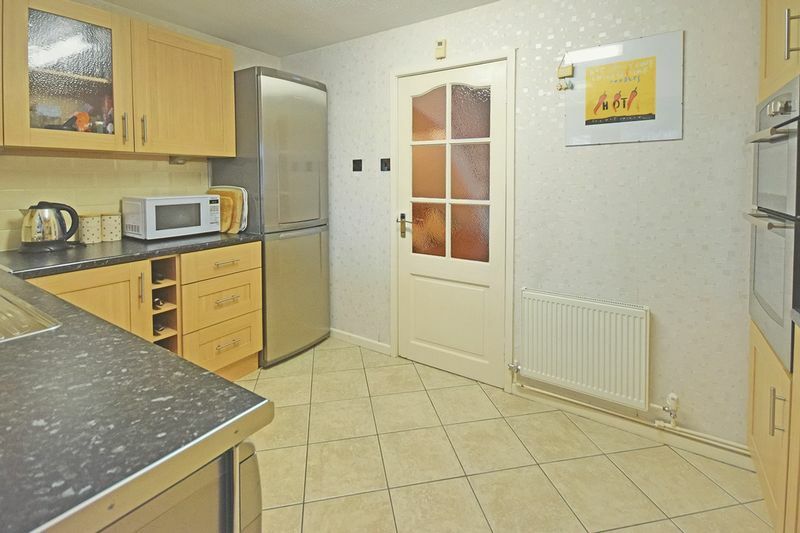 To the first floor are two bedrooms and a family bathroom. 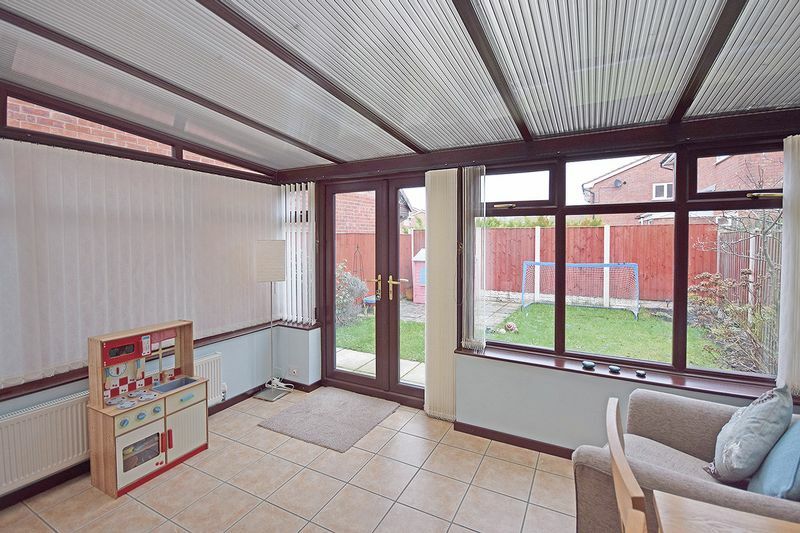 Window to the front aspect, carpet flooring, radiator, gas fire and stairs leading to landing. 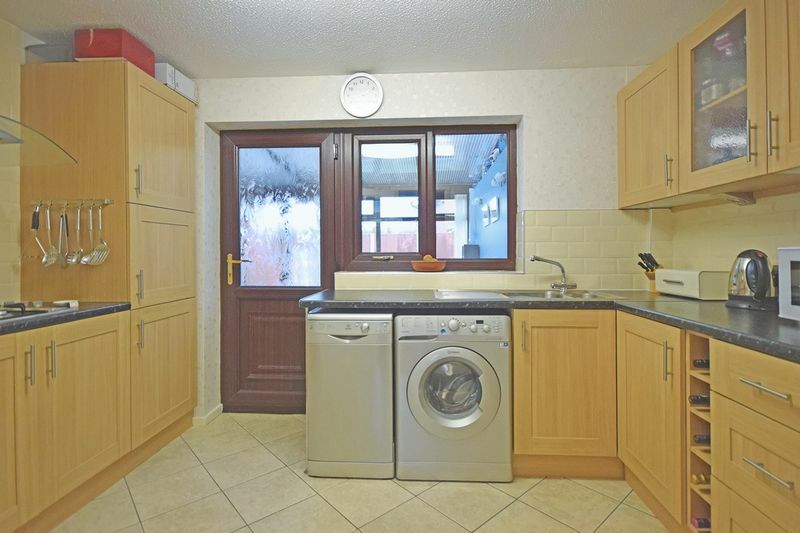 Tiled flooring, stainless steel mixer tap and sink basin, integrated gas hob, oven and extractor, laminate worktops, fitted wall and base units and UPVC door leading to conservatory. 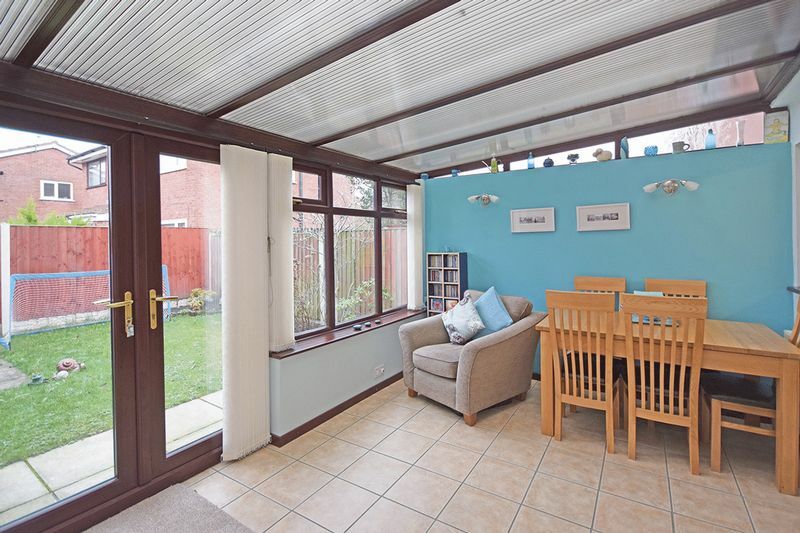 Windows to the rear and side aspect, tiled flooring, UPVC French doors leading to the back garden and radiator. 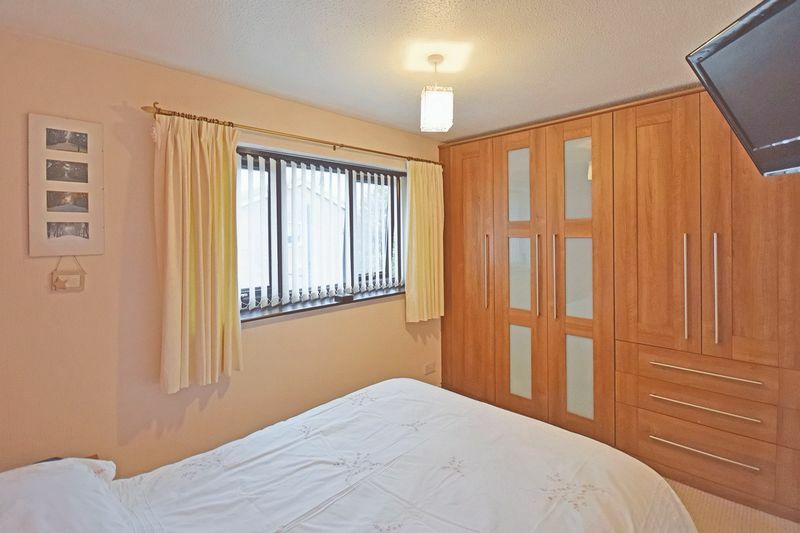 Window to the rear of the property, carpet flooring, radiator and fitted wardrobes. 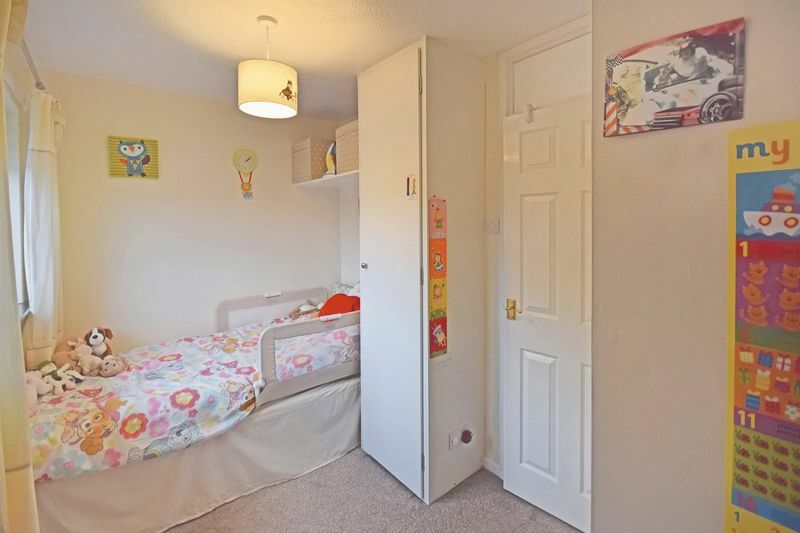 Carpet flooring, radiator, window to the front aspect, built in storage cupboard and wardrobe. 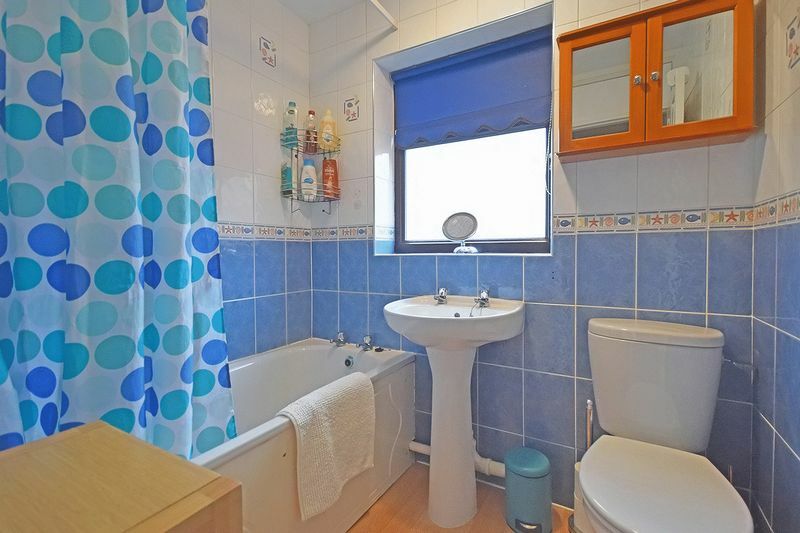 Fully tiled walls, laminate flooring, electric shower over fitted bath, pedestal wash basin, W/C, frosted window to the side aspect and vanity cabinet. 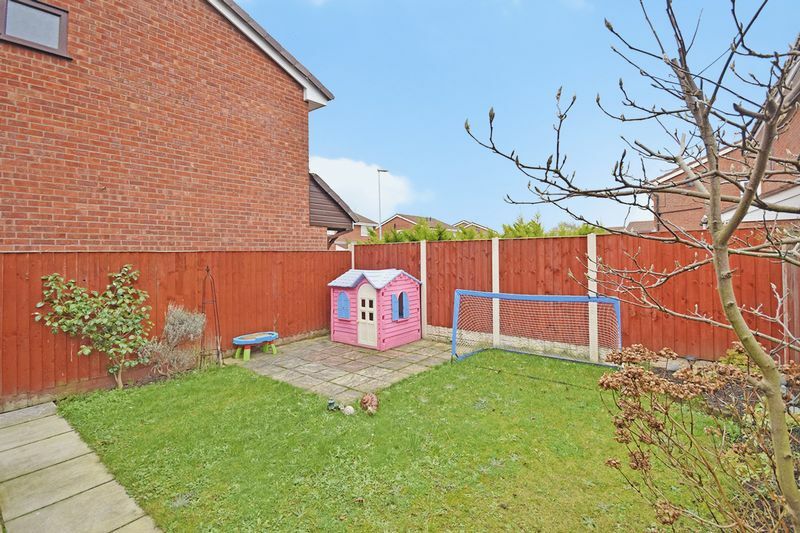 Lawned rear garden with paved patio area and a side access gate. 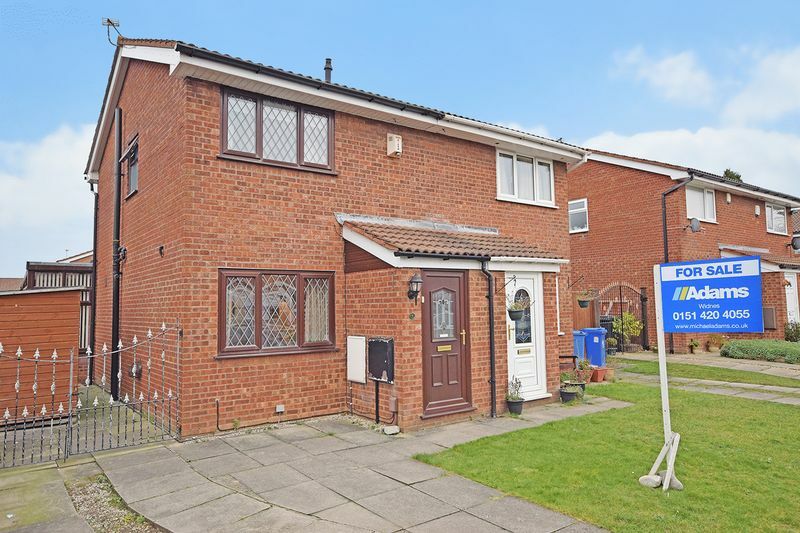 To the front of the property there is a paved driveway with space for two cars and a lawned area.